Email Us for more information or to book a demo! When considering ways to improve a procedure lifecycle, the challenges of using paper in the field come to mind. Operators print procedures and take paper copies with them during their rounds, leaving a gap when capturing metrics about procedure execution. Although the SmartProcedures system improves the authoring and approval process, tasks such as data collection, reporting, and compliance are far more straightforward when leveraging mobile technology. 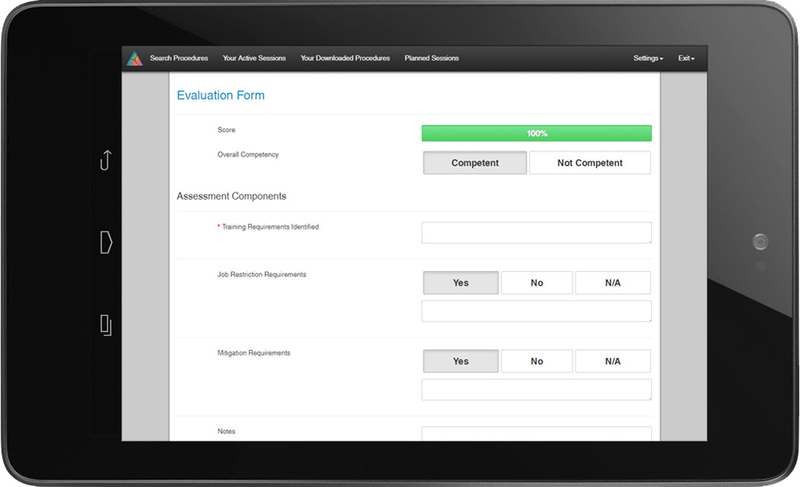 SmartProcedures Mobile improves these aspects of procedure lifecycle management. 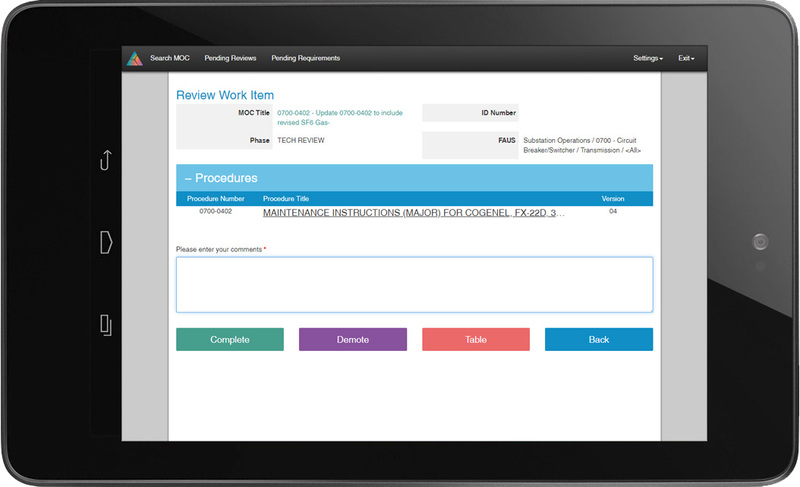 SmartProcedures Mobile, a portable solution for the execution of operating procedures, improves process accessibility, accountability, and transparency while integrating fully with the world's leading procedure lifecycle management system. Workers can instantly access procedure content including work guidance support, photos, videos, equipment information, and operating limits. Easy to find, read, and use procedures lead to worker adoption and utilization. Rich media bridges the knowledge gap between new and experienced workers - paper can't do that! 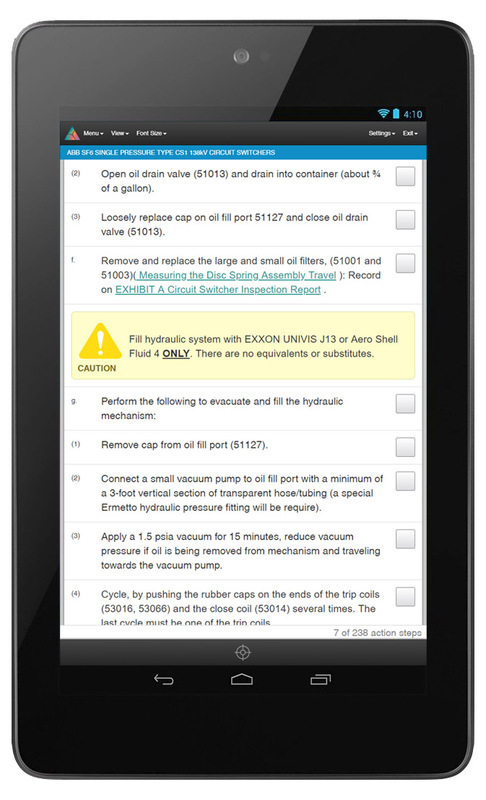 SmartProcedures Mobile ensures steps are performed in order and that all steps have been completed to finish the task. 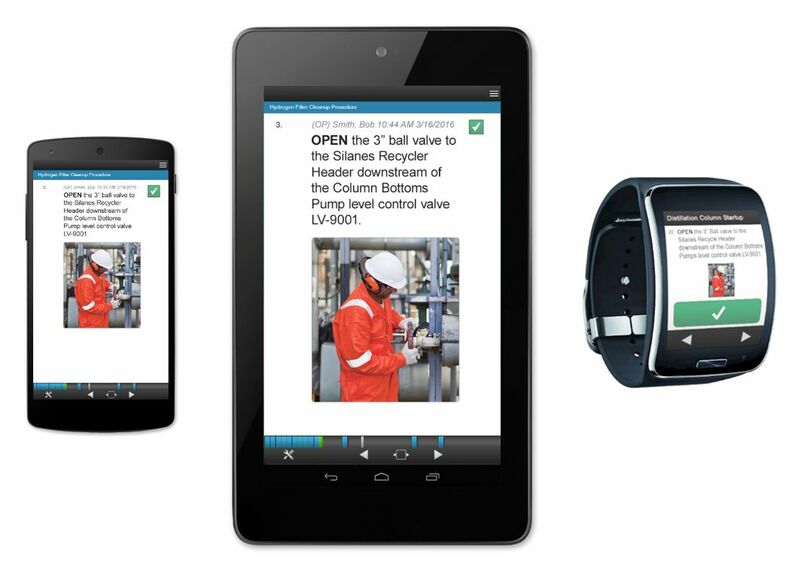 One touch step sign-offs automatically record critical performance data including names, times, and dates. 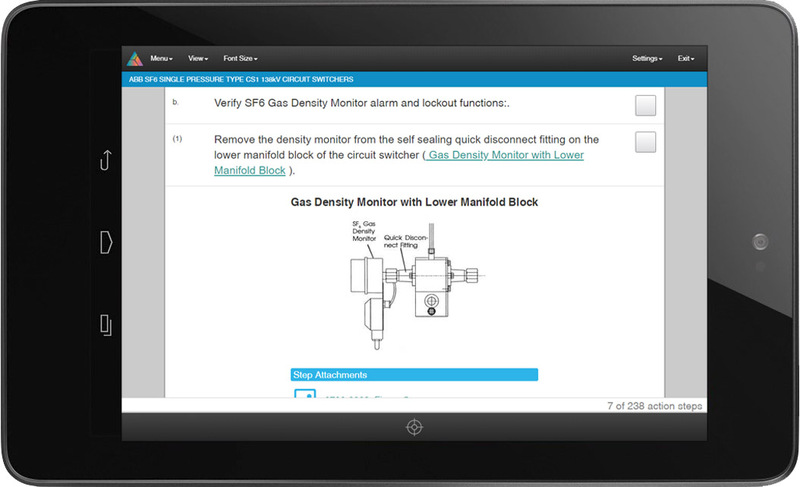 Workers can easily record performance notes during the job. Extensive reporting provides detailed metrics about task execution, enabling fast and useful performance analysis and measurement. 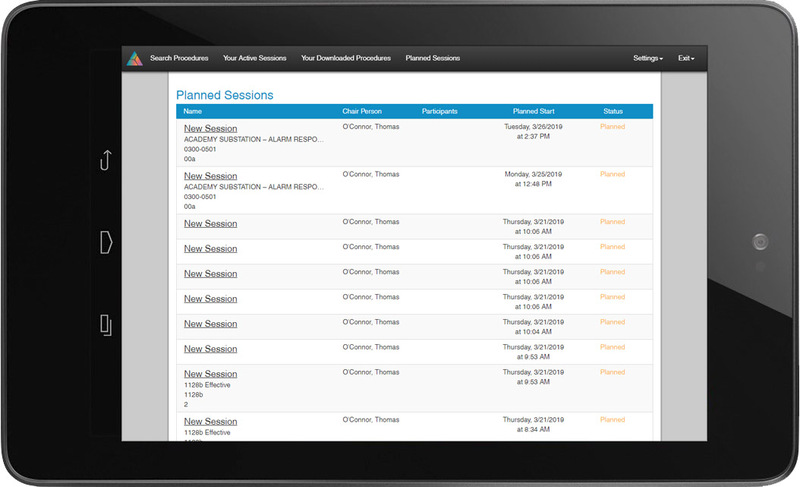 The SmartProcedures Mobile system consists of two applications that send and receive data to and from a central server. 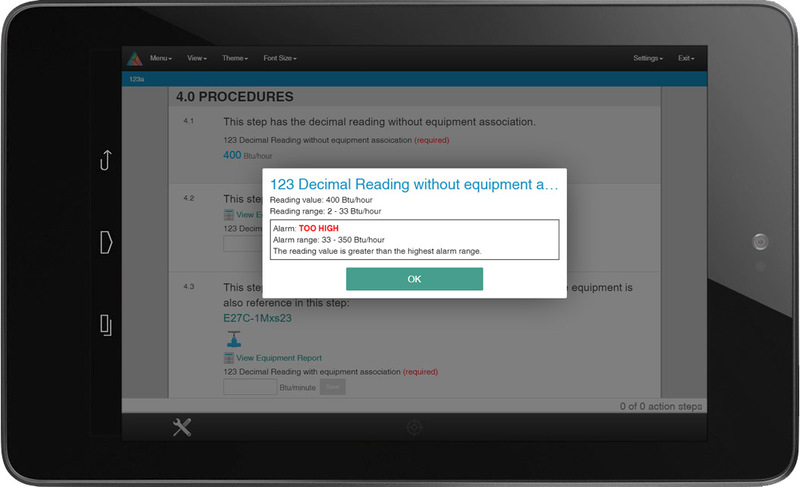 Observe and track a person's ability to perform procedures in read-only demonstration and simulation modes. 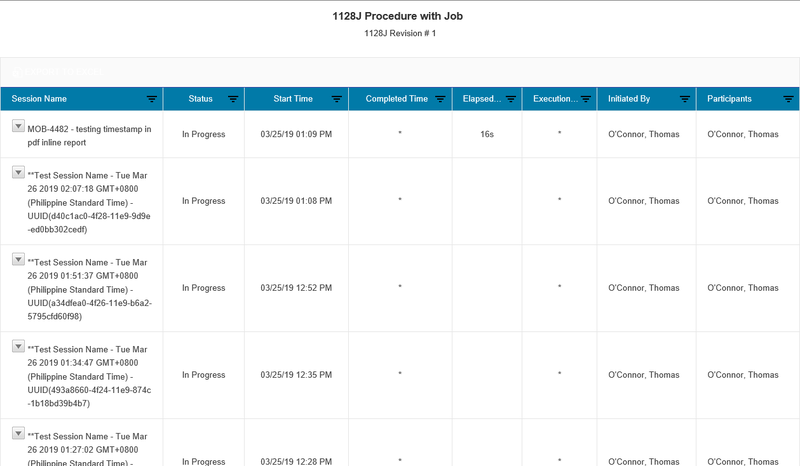 Each action the user takes while in a procedure execution session is tracked as a date/time stamped event. 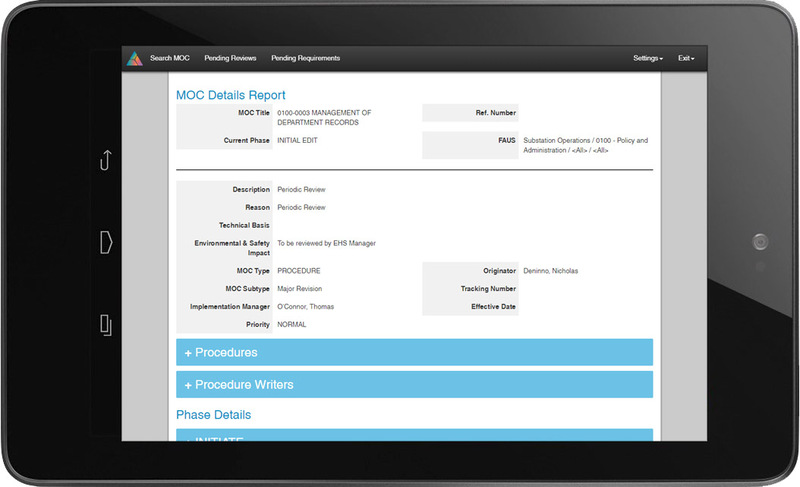 View procedure execution records on the procedure’s Execution History report. 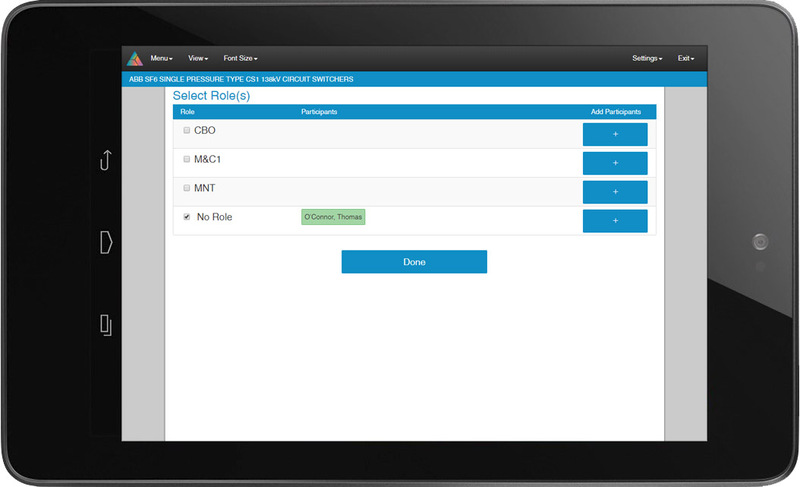 SmartProcedures Mobile works with the Centurion change request management system. 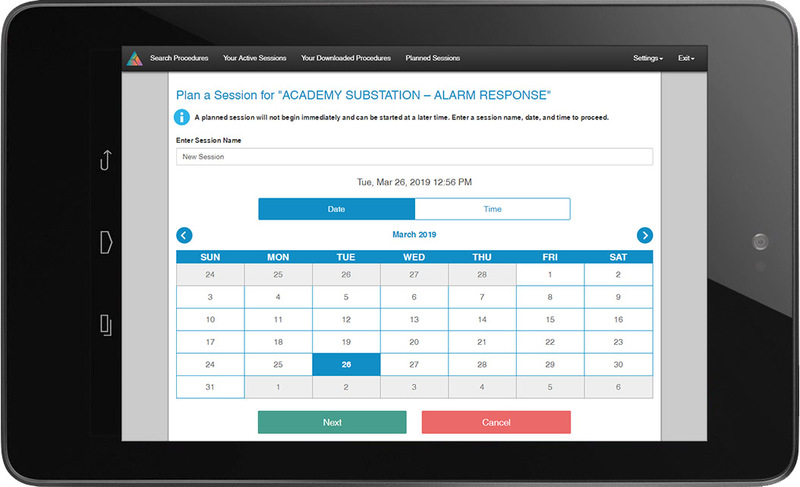 Centurion allows management of many types of changes that rely on input from employees, letting you create a specific workflow to meet your needs. 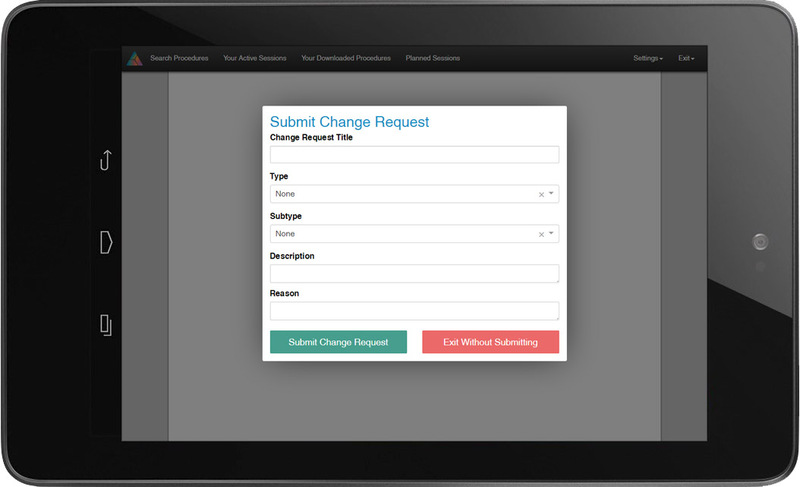 When completing or abandoning a session, a user is presented with a Change Request Submission page to fill out. A user can create a new change request by entering a description and reason for the change. Centurion automatically adds other tracking information, such as who made the request and the date. Change request notes can be commented on individual steps and appear in a table on the change request submission window. When change request notes have been made, after completing or abandoning a session, the user is presented with a Change Request Submission form. 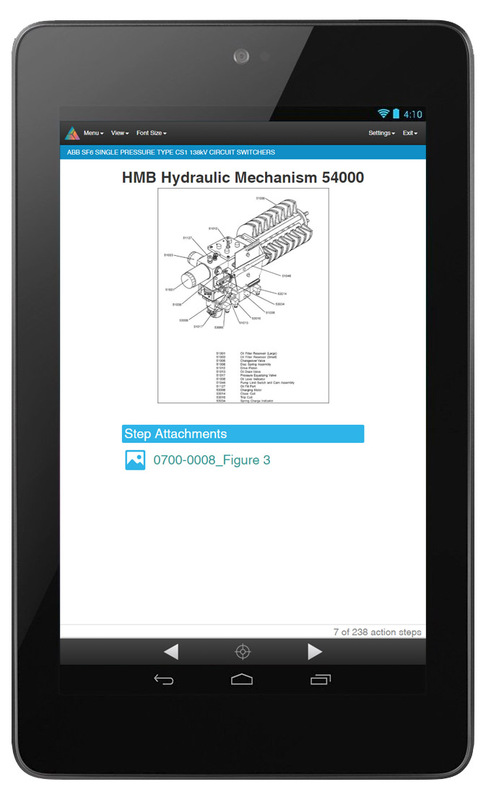 Enjoy most features of ATR’s workflow management solution on your mobile device. Centurion Mobile saves time, streamlines and speeds completion, and maintains an audit trail to report events that occurred during the entire lifecycle. 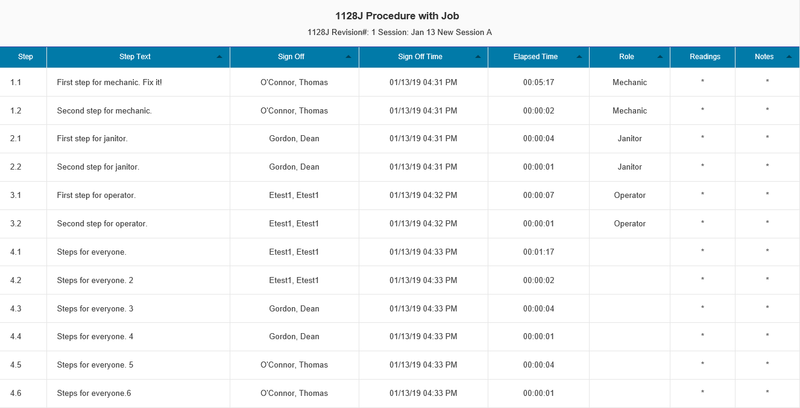 View a workflow/work item details report.